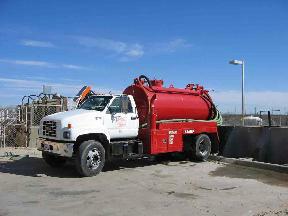 Specifically, this insurance program is intended for Septic Cleaners and Haulers, Septic Systems Installers, and typical related services. 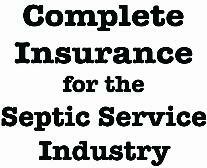 is not a pre-packaged insurance policy intended to fit all business, but rather a full line of insurance options specifically tailored to the septic industry, that can be assembled as required to fit the needs of an individual business. We welcome you to enjoy the friendly and efficient service, access to enhanced coverage, and the highly competitive rates that are all a part of being insured with SeptiGuard .